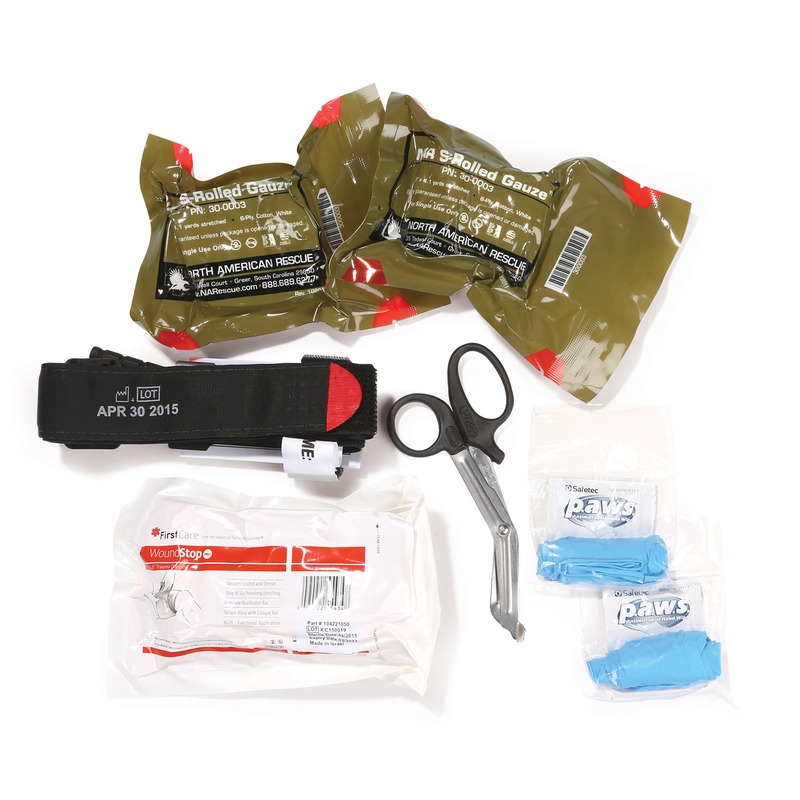 Our Dyna Med Personal Bleeding Management Kit contains the essential medical equipment and supplies required to save a life in the event of immediate, life threatening bleeding. 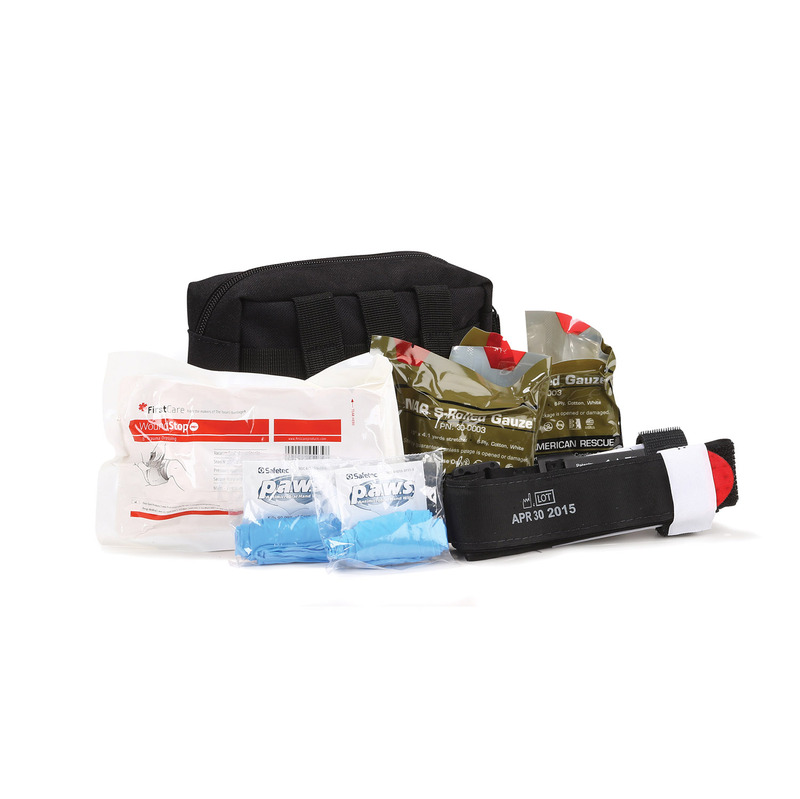 Assembled with the highest quality components, this kit allows bystanders as well as trained first responders to deliver lifesaving first aid in the event of a disaster. 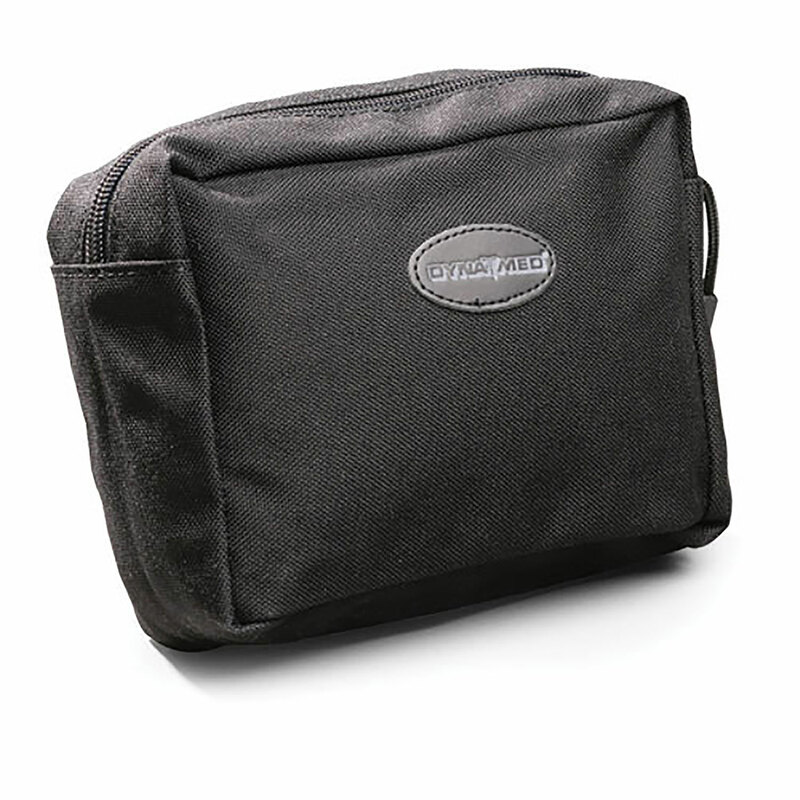 Includes a tourniquet, trauma dressing, gauze, shears and medical gloves, all conveniently packaged in a compact nylon pouch. 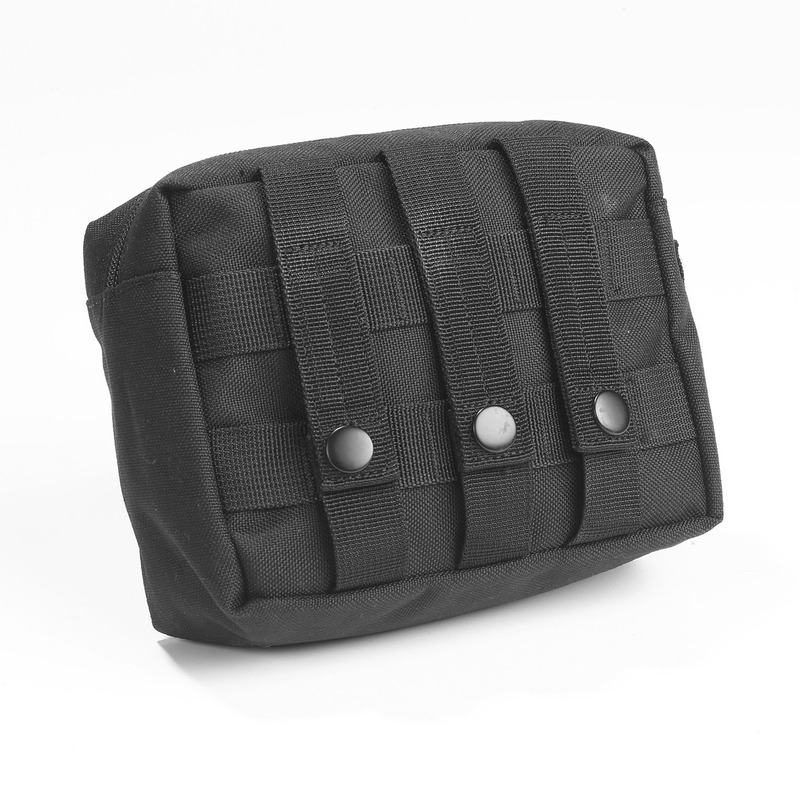 An excellent addition to any family medical kit, emergency preparedness kit or first responder kit.